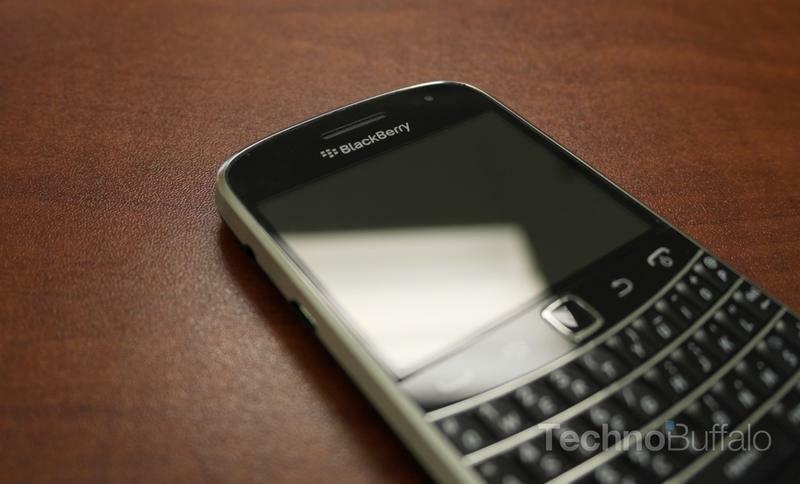 BlackBerry is reportedly honing in on a new money messenger service through BBM, according to Bloomberg. A pilot project is currently planned for Indonesia, a country where BlackBerry has an enormous presence, that will allow users to transfer money between contacts with the greatest of ease. Bloomberg said BlackBerry wants to introduce a feature that will make BBM stand out from the crowd, especially with alternatives like WhatsApp garnering so much popularity. "The application is designed to be as simple as repaying a friend for lunch if she picks up the tab," Bianto Surodjo, head of electronic channels at PT Bank Permata. The pilot program will allegedly only be available through one bank and work with BlackBerry 5, 6 and 7 generation devices. That new BlackBerry Z10 won't work at all with the money messenger feature, unfortunately. But that could change in the future. "Assuming the trial goes well, you could assume all kind of different expansion whether it be additional banks, additional countries, additional devices and of course all kinds of functionality," said T.A. McCann, vice president of BlackBerry Messenger. So if a friend owes you a few bucks, it might be as easy as messaging them the money. Seems like a pretty handy feature to have in an already solid messaging platform.